A record 714 spectators went to the FA Women's Championship League match, a higher figure than most matches played in the top Women's Super League. 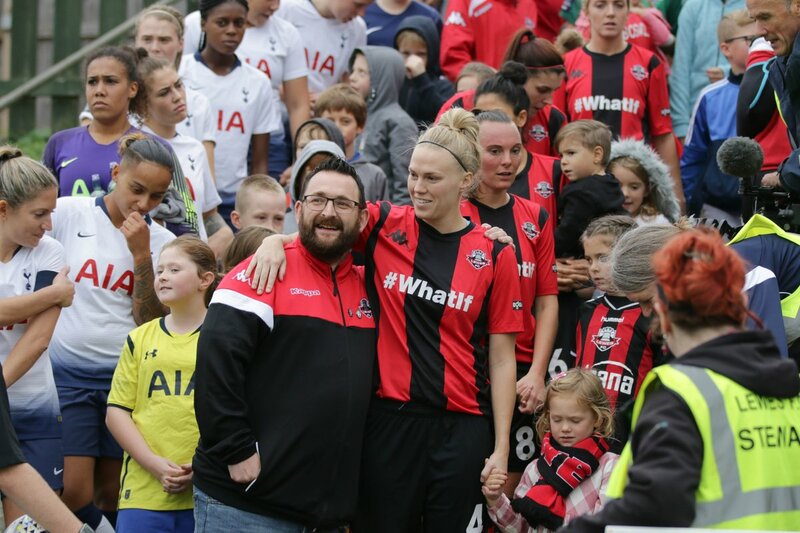 Lewes FC Women had their biggest turnout ever for a league game, against Tottenham Hotspur on Sunday. Lewes lost 3-1 to Spurs in what was an evenly-contested and competitive game. Development/Marketing Manager Rosy Matheson said: "It is fantastic that so many people came to watch the Spurs game. There were young women who hadn't been to a football match before, who came along to support women's football and our policy of equal pay There was an older man, who hadn't played football since he was eight, and didn't even like football, but he had come along on his own to support the women's side because he’d heard 'they were doing so well'. It was an amazing turnout and we hope even more people will come and support our women's team on their next match when they play Aston Villa on the 18th of November." UN International Day of the Girl Child was being celebrated at the match so there was a parade of girl mascots (as well as the odd somewhat more grown up ones) and there was a collection by the Red Box Project, which provides free sanitary towels for girls who cannot afford them. The charity raised £148.00 at the turnstiles as many fans supported their cause. 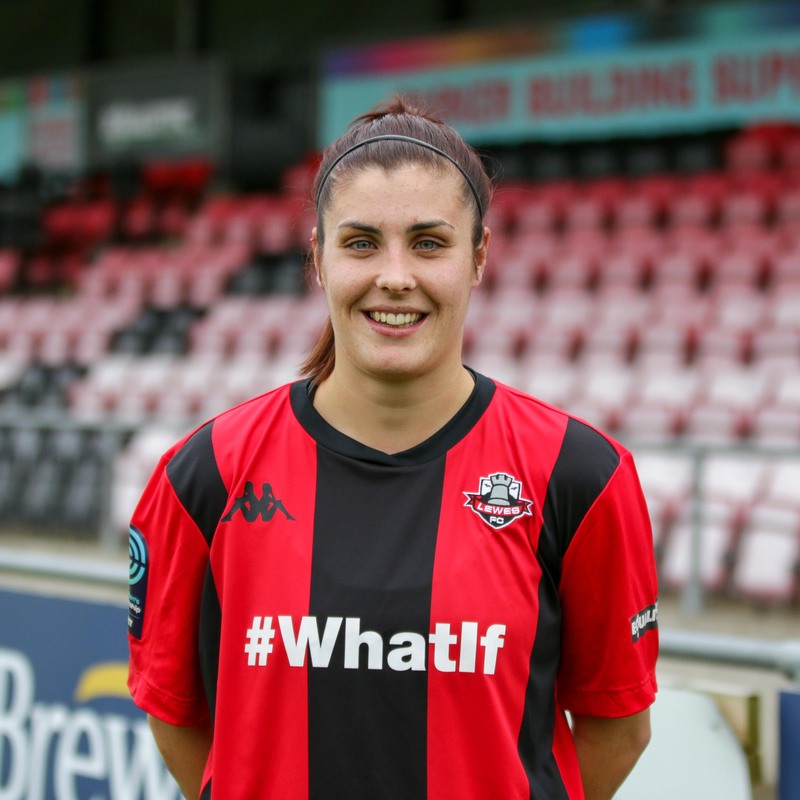 Lewes FC Women’s next home match is on the 18th of November at the Dripping Pan in Lewes. It is against Aston Villa and kick-off is at 2pm. As usual, at all women’s matches, there will be drummers, gourmet burgers, baked potatoes, Prosecco and cake. Tickets to women’s matches cost £8.00 at the gate but can be bought in advance online for just £7.00. Concessions cost £4.00 (or £3.50 online) and children under 16 go free.